Two Arctic regions, the Nenets Autonomous Area and the Arkhangelsk Region, are planning to establish the medium-haul Arktika Airlines. Governors Igor Orlov and Alexander Tsibulsky signed an agreement to this effect during The Arctic: Territory of Dialogue 5th International Arctic Forum. "We have agreed to establish a new air carrier, Arktika Airlines, that will incorporate the Naryan-Mar Joint Air Detachment and the 2nd Arkhangelsk Joint Air Detachment. The airline is to carve out a new niche in interregional traffic, primarily medium-haul routes," Tsibulsky said after the signing ceremony. The agreement also calls for establishing an organization called Arctic Airports using both regions' airports and runways. The regional and interregional air traffic system will mostly use Let L-410-UVP-E20, Superjet RRJ-95, Ilyushin Il-114-300 airliners, as well as Il-112 cargo planes and Irkut MC-21 airliners. 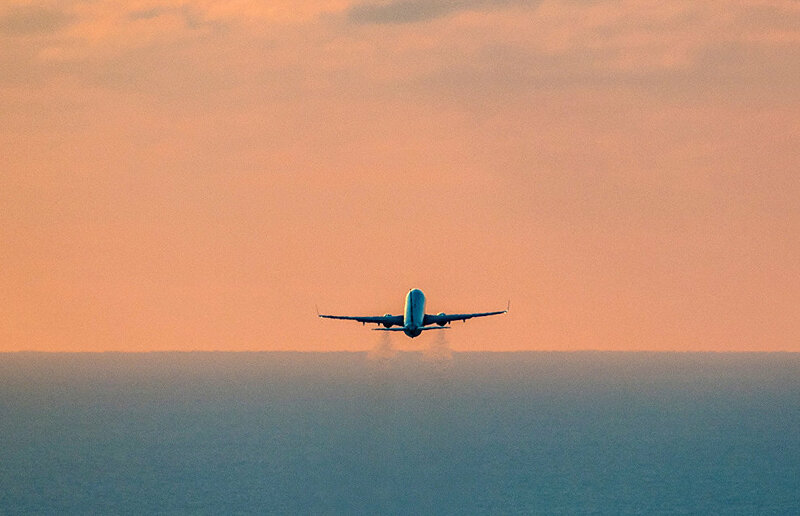 According to Orlov, the first flights are to commence this summer.